Garlic is an herb that has been used to flavor dishes all over the world for more than 7,000 years. Though it is native to central Asia, this flavorful herb has become a staple in Mediterranean, European and American dishes. 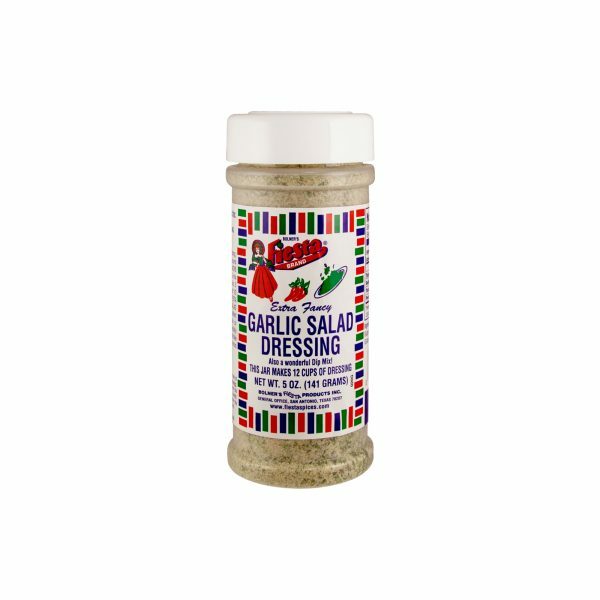 The perfect blend of garlic, onion and spices, this Garlic Salad Dressing spice blend is soon to become your secret weapon. 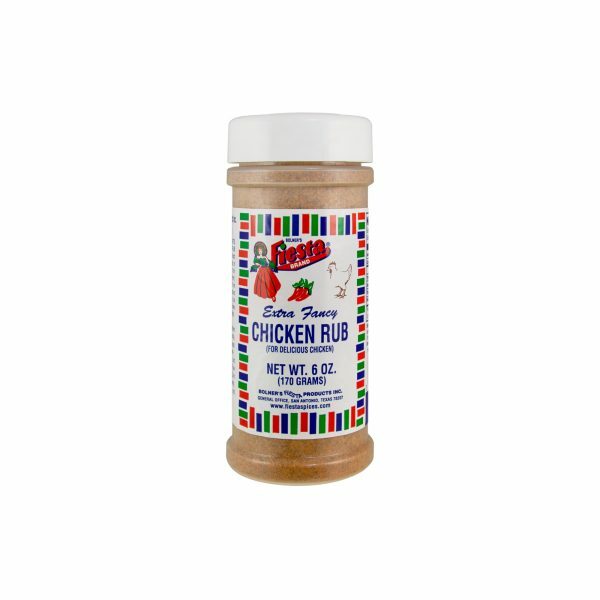 Use it to whip up a batch of homemade garlic dressing or blend it with chilled sour cream to make a tasty dip for chips and vegetables. 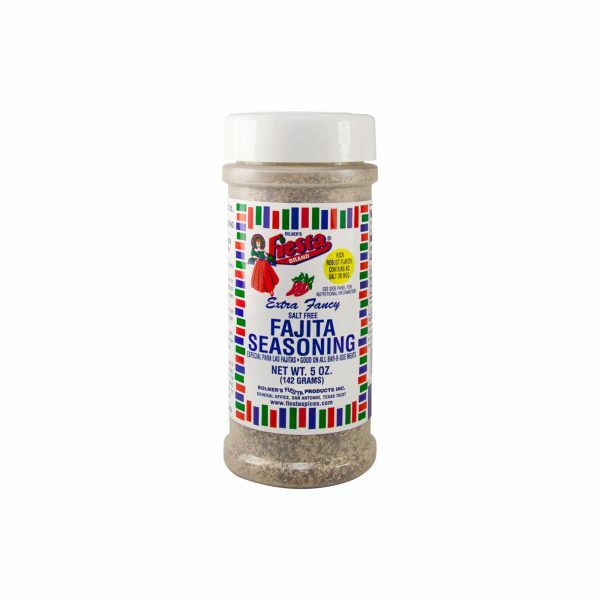 This seasoning also works well when sprinkled over freshly steamed vegetables or cooked chicken. Garlic, Salt, Onion, Sugar, Spices, Monosodium Glutamate and Parsley. Amounts per Serving: Calories 0g; Total Fat 0g (0%DV*); Sodium: 90mg (4%DV); Total Carb 0g (0%DV), Protein 0g. *Percent Daily Values (DV) are based on a 2,000 Calorie Diet.